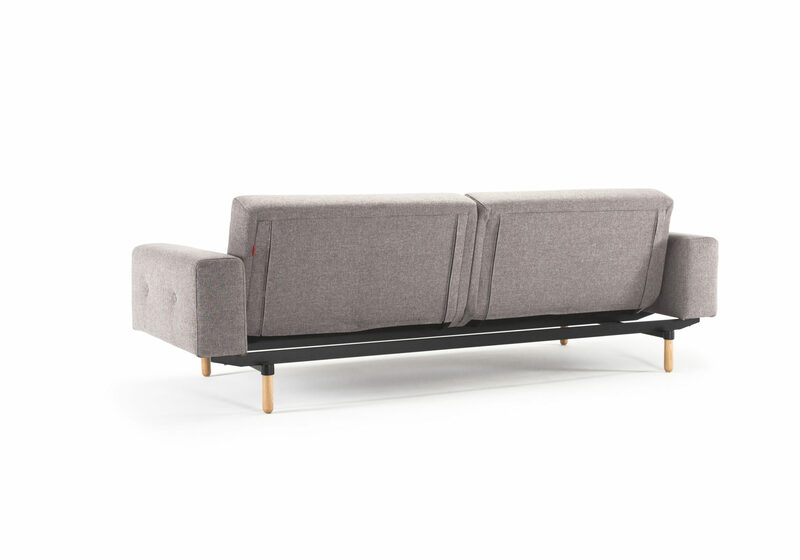 A playful sofa bed with several different positions. 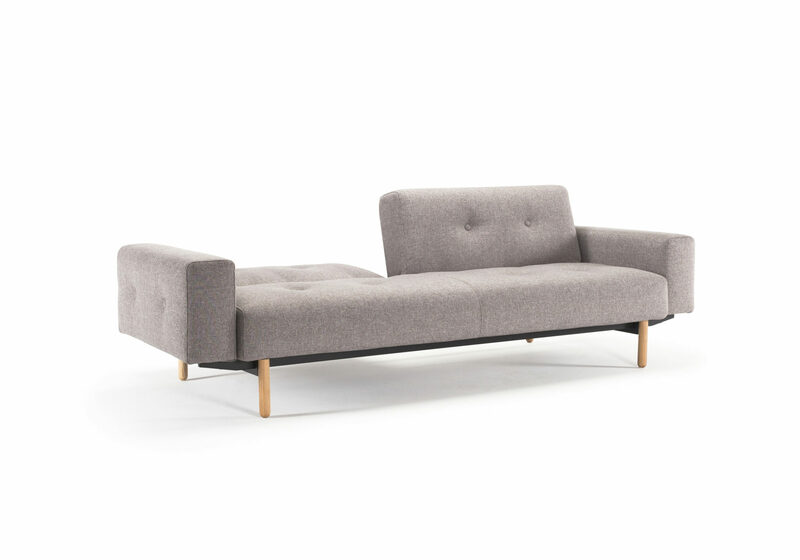 Using a clic-clac mechanism the Ample is an elegant and easy to use sofa. 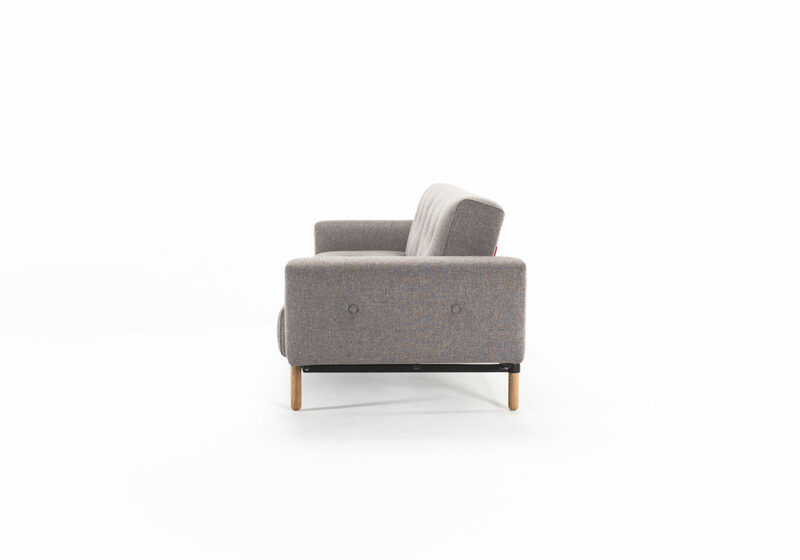 Custom orders may take approximately 12-14 weeks for delivery. 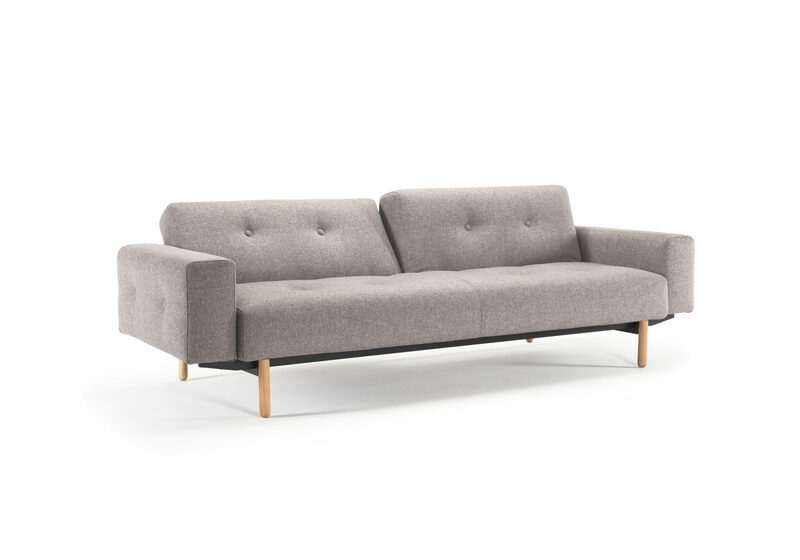 The Ample with fabric arms has a Scandinavian elegance. 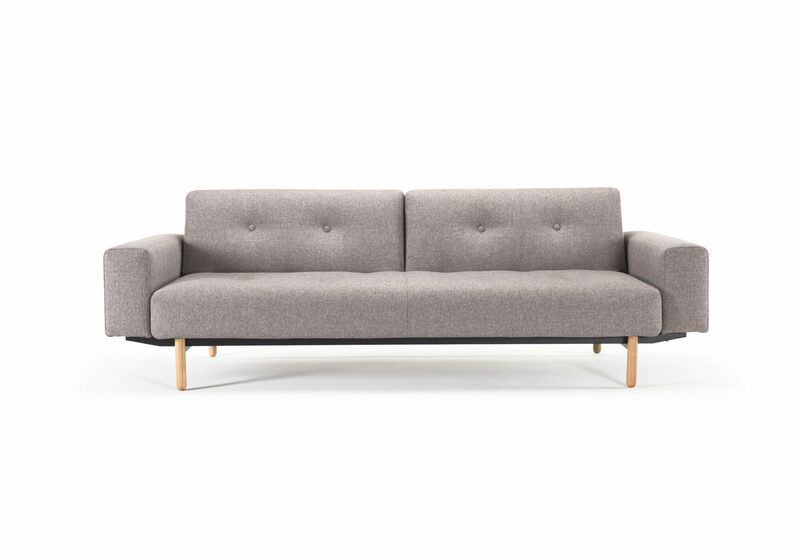 An exceptional piece of Danish design. 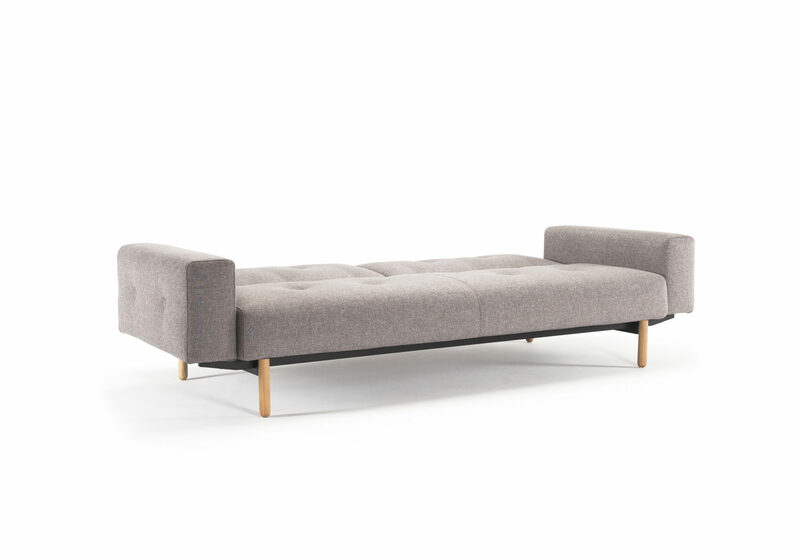 The Ample with fabric arms converts effortlessly to a king single bed using a clic clac mechanism. Available to order in the full range of Innovation fabrics.